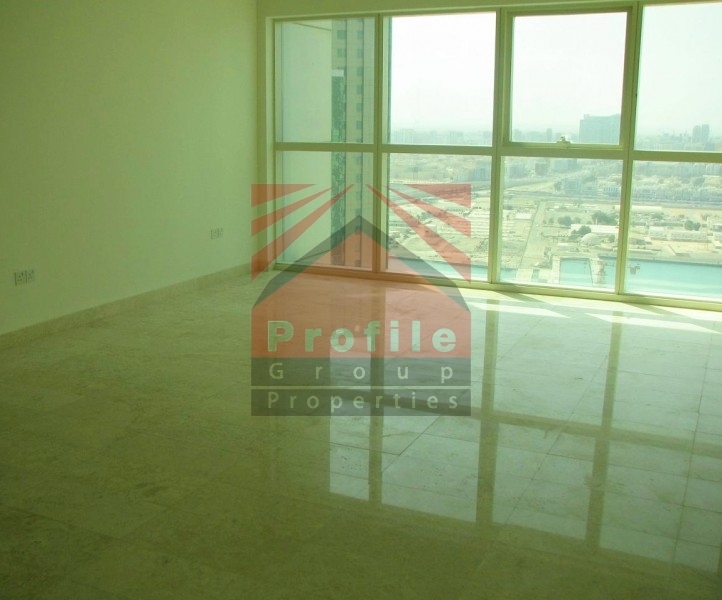 This spectacular 3+Maid’s Room Apartment offers an open plan design with marble flooring. Each bedroom is complete with en suite bathroom, open kitchen and separate dining and living areas. 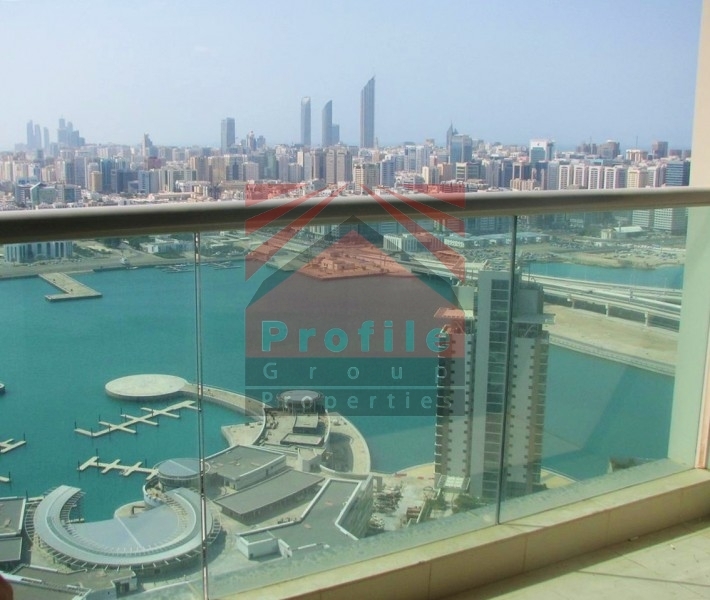 Located on a high floor of Marina Heights, it features a private balcony commanding an exquisite view of Marina Square and the Abu Dhabi City Skyline. Marina Square is the premier community of Reem Island and offers a serene and secured lifestyle with modern facilities and recreational amenities,tailored to suit family needs. 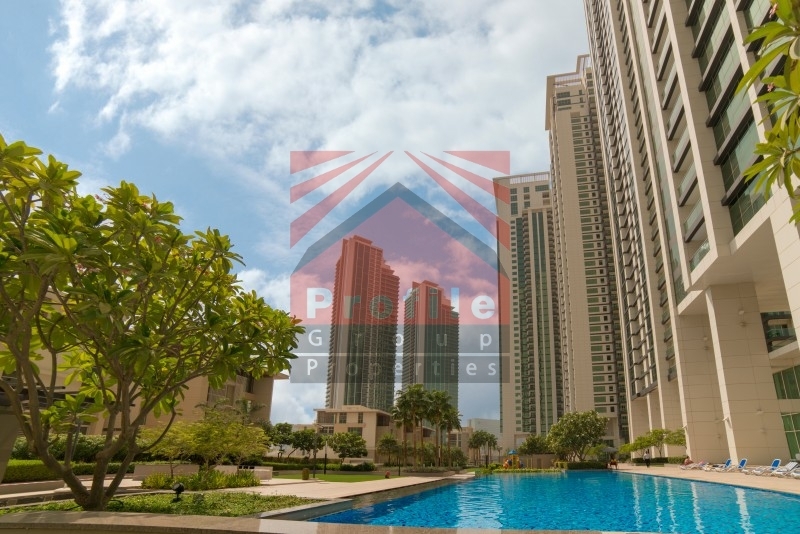 Al Reem Island is a natural slice of paradise within the pristine waters of the Arabian Gulf. 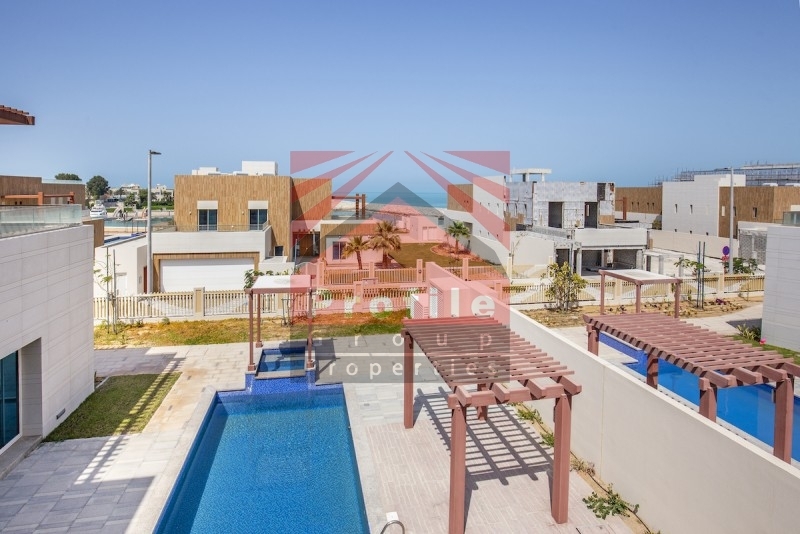 Its location offers residents a remarkable lifestyle on a ‘natural’ island only 300 meters off the coast of downtown. 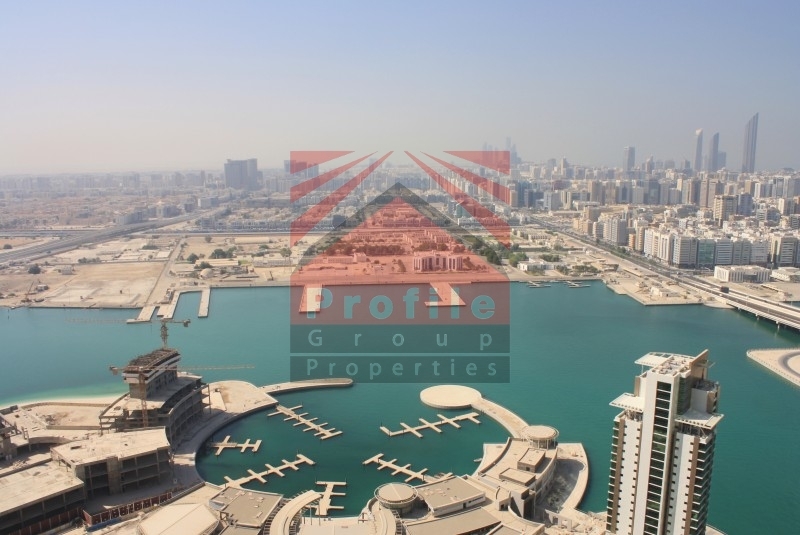 Al Reem Island is an ideal place for families and business people as it offers Office Spaces and Residential Apartments for rent and for sale from Studio, 1 BR, 2 BR, 3 BR, 3+1 BR and Penthouse. Make a move to us now! 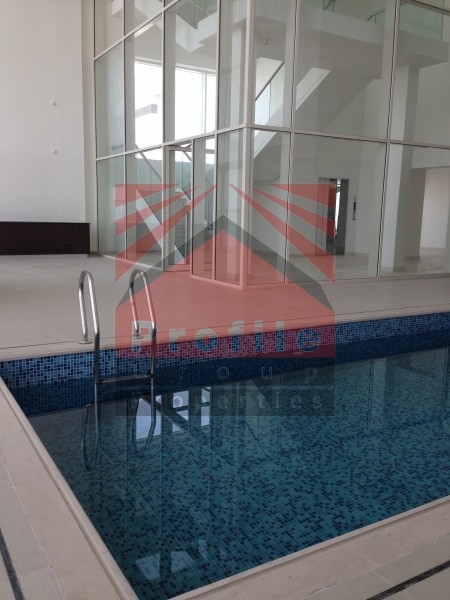 This 3+Maidâs Room Apartment offers an open plan design with marble flooring. Each bedroom is c..